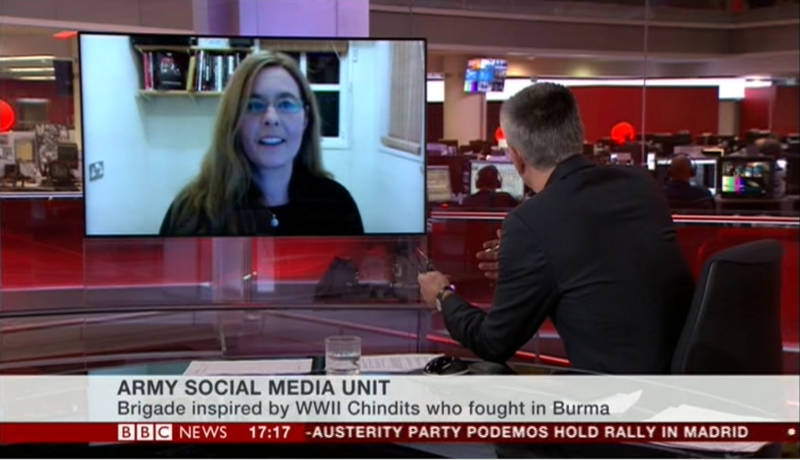 The DUN Project’s Principal Investigator, Dr Sarah Maltby, was interviewed on the BBC this weekend about the new 77th Brigade set up to help the British Army fight wars in the information age. According to Dr Maltby, the 77th Brigade was, in effect, the “Sun Tzu of the digital era”. The establishment of the British Army’s new unit of “Facebook or Twitter warriors” was announced over the weekend and it will be tasked with influencing conflicts using information and psychological operations. 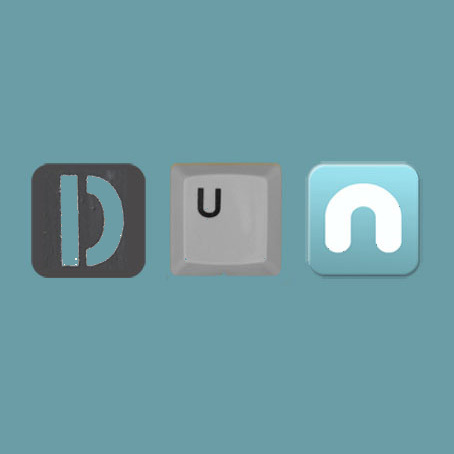 The establishment of the new unit can be seen as response to lessons learnt from Iraq and Afghanistan as well as the sophisticated use of social media information operations by Islamic State in recent months. NATO leaders have also expressed concern at the extent of Russian activities in social media spaces, while hostilities between Israel and Gaza since 2008-9 have been characterised by a “war of words” on Facebook, Twitter and YouTube. 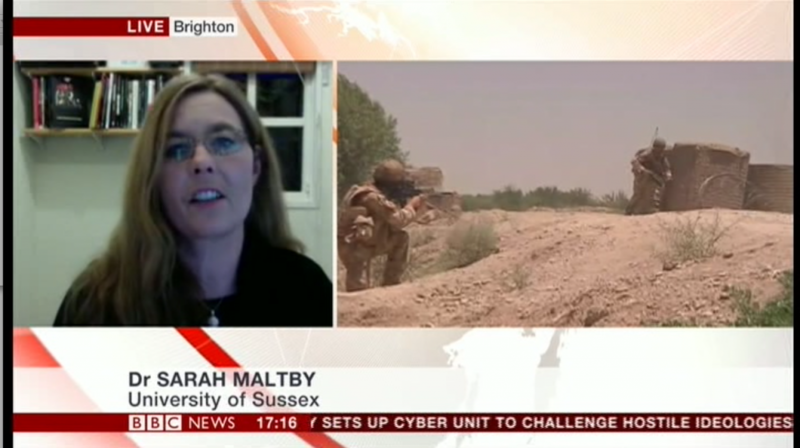 BBC News and BBC World News invited Dr Maltby to comment on the announcement of the 77th Brigade. She stated that the establishment of the unit is very public recognition that wars can no longer be won exclusively with military force. According to Dr Maltby there is now a “strategizing of information in warfare and persuasion and influence are at its core”. Dr Maltby also noted that the attempt to influence and persuade others in the conduct of war was not new and has been at the heart of British military strategy for a long time. She quoted the Ancient Chinese philosopher and military strategist, Sun Tzu, who believed that the ability “to subdue an enemy without fighting” is “the acme of skill”, claiming that the new brigade was the application of Sun Tzu’s idea to the digital environment. But Dr Maltby questioned the extent to which influence and change is achievable and how far it is possible to measure influence and change as a result of social media communications. What is important, she said, is that the British Military needed to be engaged in this type of activity because others were. She claimed “the British military can’t not do it, everybody else is’.